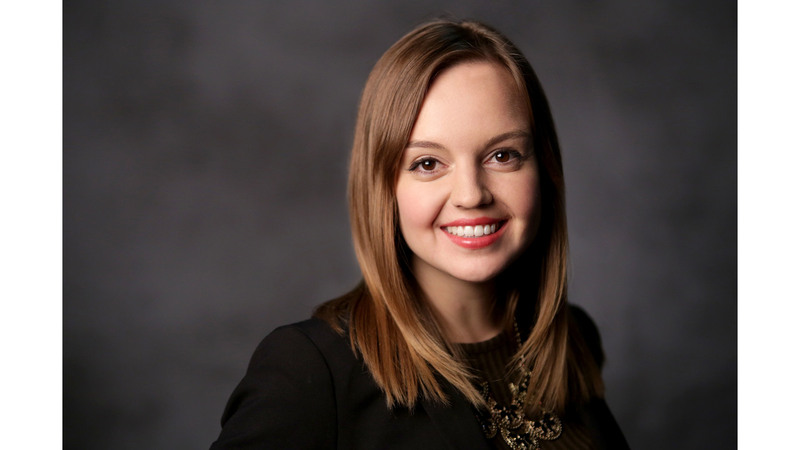 Renée moved from her hometown in Charleston, SC to join the KX News team in March 2018. She enjoys seeing new parts of the world and is excited to have landed in North Dakota as KX’s weekend reporter. Renée earned her bachelor’s degree in broadcast journalism with a photography minor from the University of South Carolina. While at USC, she worked for the student-run television station, as a producer, director and eventually, station manager. Everyday Renée strives to meet unique members of the community, tell the important stories and above all, learn something new.